Bernard Cheong Doctor Watches Life: Wristwatch technology that is not known, Prosthetics. Wristwatch technology that is not known, Prosthetics. High in the Swiss Alps, to low down in the West Coast of the USA. CAD design, Swiss steel, silicium, have watchmaking precision in common. Junod, who works near St Croix, would be very familiar with the "prosthetic head" I posted earlier this week. But, in 2007, I had a man who lost his lower limb to a road accident. The good doctors at the hospital put him together again. The prosthetic knee function differently than any other joint. 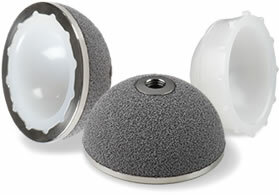 Above knee prostheses mimic the functions of the quadriceps in activity. 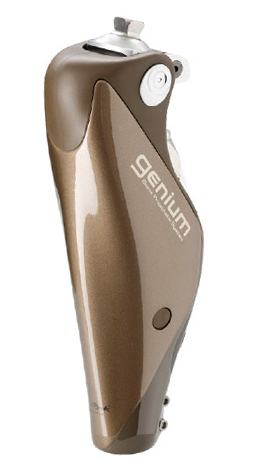 The specialized shock system/control unit makes the XT9 (for example) an 'energy storing' prosthetic knee, the CAD design is similar to how a minute repeater's reloading/transfer mechanism works. As the pressure is applied to the limb, the knee bends, compressing over 400-550+ pounds of progressive energy in the coil spring and air shock absorbers combined. 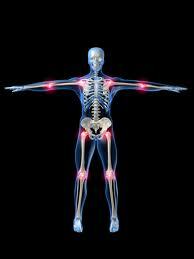 This tension, combined with adjustable hydraulic damping, acts supportively as the quadriceps would. 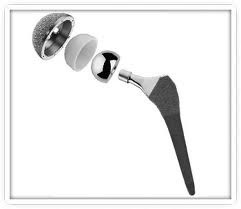 The knee is allowed to bend until it comes to a rest against the titanium hard stops, at which point the energy that has been built up and stored, is released. It is a minute repeater's striker, but in a huge size. It's true for those Marines who are learning how to adapt and overcome the loss of a limb—or limbs. The artificial limbs are made of carbon fiber, titanium steel, hydraulics and high-grade aircraft aluminum. Sound familiar? Others, that are still in research and development, contain computer microprocessors, see how Tread 1 fits in here. Bluetooth technology and batteries to help produce the energy. The socket—the piece that connects the Marine with his artificial limb, is the key. 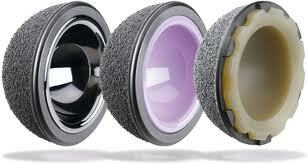 You can have the most sophisticated prosthesis, but if it doesn’t fit, it’s worthless. You have to shape the [socket], feel the limb; that’s what makes or breaks the patient’s ability to walk. This is truly an art. That's where the doctor's work. The $4.4 million C5 facility opened in 2006 and provides the latest treatments and prosthetic devices for amputees to get back on their new feet. It has grown from 30 beds to about 100 since it opened. Private companies are invested in this as well. You can guess. But don't think that they’re making money, right now, they’re not. A company will spend $10 million on r and d! But they’re not selling $10 million in product. This is a very small market. So, well, in a way, you get to buy a a few hundred watches worth ten million dollars. Chuckles...now you don't feel so bad. 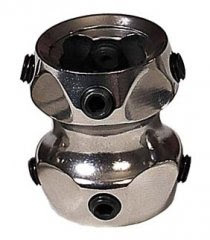 This is, for example, the "ort23"...a steel joint..better than 316 or any Rolex steel of 306 etc. Polyethylene durability has been improved through “crosslinking”. 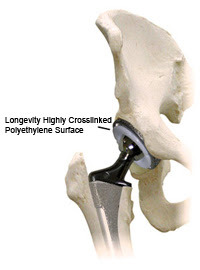 This hip joint used to be (1) metal on plastic, (2) metal on metal , (3) metal on ceramic and now metal on highly crosslinked polyethylene. So..there is a use for those so called useless Richard Mille plastics, made to sound cool by linking them to racing cars. This is what "some" use of R&D into materials for those Hublots and RM go to...although watchmakers do get greedy, after all, the watch is OUTSIDE the body, and has no need for medical approvals. The world of watch collecting has indeed financed a GREAT deal of research that is useful here. Especially in wear and tear...because inside the body, we cannot lubricate the part. Now you sort of get the picture of why the interest in non lubricated parts were back in 2005? I always think of these things when I look at the Freak, and at the RM002, the steel cases of the SEIKO Galante, all so special, but to me, these joints are way cooler! I saw an RM 38 yesterday....it was everything a Richard Mille should be...but buy it in steel or titanium, not that white plastic.